Features an audio read-along! Bear is quite sure he doesn't like visitors. He even has a sign. 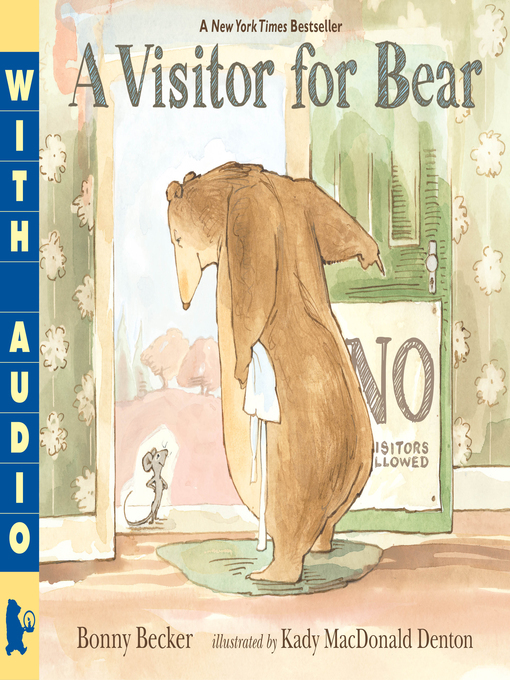 So when a mouse taps on his door one day, Bear tells him to leave. But the mouse — who keeps popping up in the most unexpected places — just won't go away! Cheery persistence wears down the curmudgeonly Bear in a wry comedy of manners that ends in a most unlikely friendship.